A huge pineapple piñata, fire dancers, a cool truck bar and flamingos were just some of the interesting highlights at Rajiv and Dolly’s wedding in the Philippines. 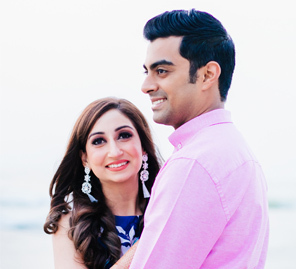 Dolly and Rajiv pulled off an Indian wedding in the beautiful environs of Cebu island in the Philippines. 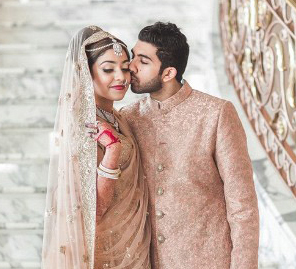 Here, the bride shares highlights of the celebrations that included gorgeous themes and fun events.